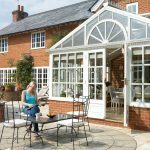 Do you find your existing conservatory is too hot in the summer and sometimes very cold in the winter? 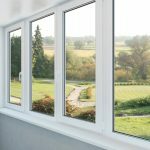 At Waterside Windows we have a cost effective stylish solution that means you will never have to experience extreme temperature changes ever again! Our tiled conservatory roof converts your conservatory into a useable all year round sun-porch or orangery with amazing insulating properties and an incredible u-value of just 0.18, thus significantly reducing heat loss in the winter. Our conservatory roof system you will never experience these extreme temperature changes ever again! We have many years experience in improving our customer’s homes and now Waterside Windows offers professional Birmingham conservatory roof installations, removing old conservatory roofs and replacing them with new, state of the art, lightweight tiled conservatory roof. We can install a conservatory roof that compliments your existing home adding a stylish yet functional conservatory roof, transforming your home both inside and out. 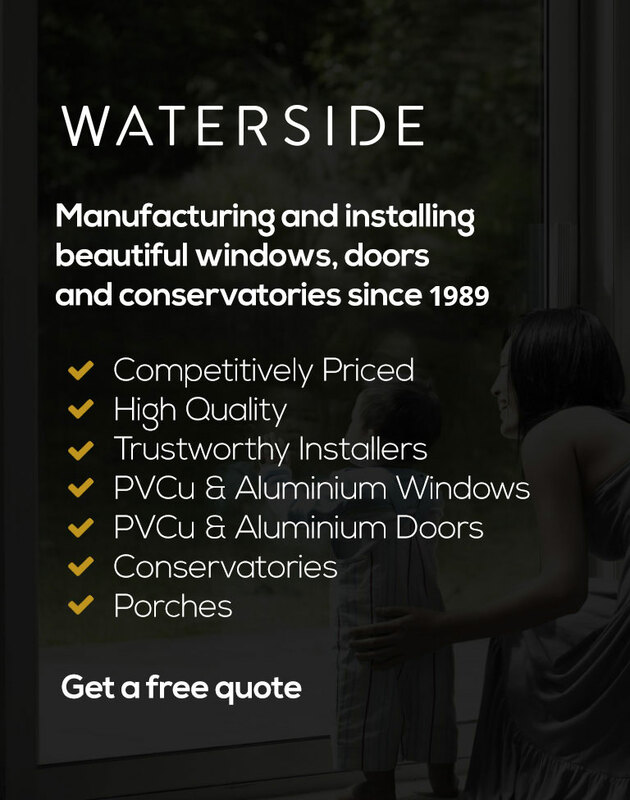 If you require a brochure or general information about a tiled conservatory roof or a friendly no obligation quotation for your planned home improvement in the Birmingham or Solihull area, please contact Waterside Windows on 0121 706 9633, email us at sales@waterside-windows.co.uk or use our ‘Online Enquiry Form‘.